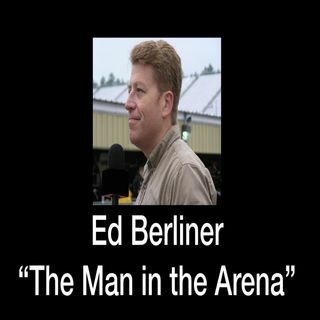 Emmy award winning news & sports journalist Ed Berliner is "The Man in the Arena", welcoming in guests from the worlds of entertainment, politics, sports, human interest, music, and whatever else catches his attention. Excellent guests, stimulating no-holds barred conversation with fascinating people and topics. Rock On, True Believers.